For us, a big part of Christmas is making festive bakes. We could spend all day making Christmas themed cupcakes and nothing says Christmas like candy canes, so what could be better than candy cane topped cupcakes?! Since the announcement of the new Star Wars movie, The Force Awakens a few years back, everyone has been going crazy! 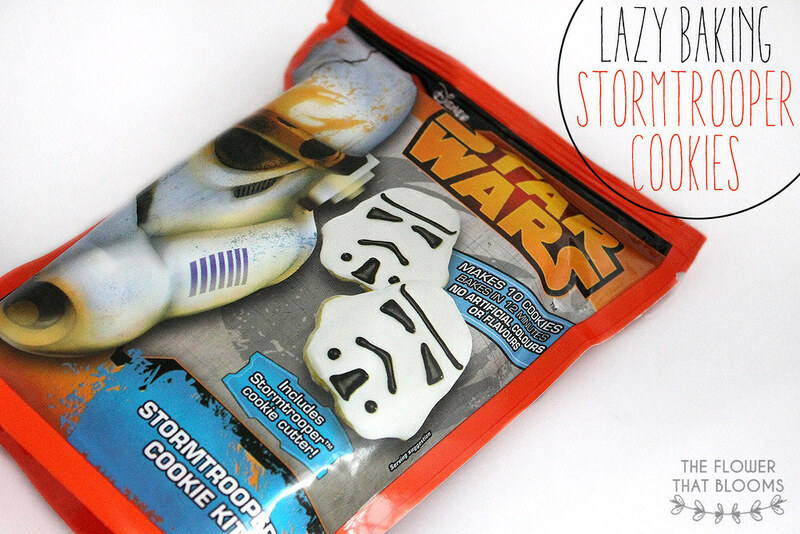 As Star Wars fans we were so excited when we spotted this Stormtrooper cookie kit just in time for the release on the 17th. What better way is there to celebrate than by baking something Star Wars themed! A few months ago we brought our first ‘Lazy Baking’ post to the blog all about Pinata Cupcakes. A lot of people don’t always have time to make sweet treats from scratch, so packet mixes are a quick alternative. 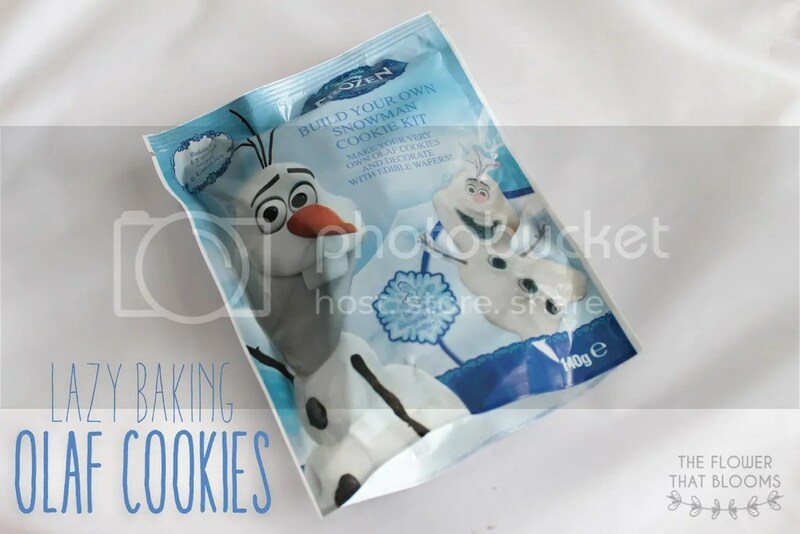 We recently spotted this Olaf cookie kit and since we love Frozen we had to make them! As people who enjoy baking but can’t be bothered with the hassle of buying and weighing out ingredients, we decided we’d try out a cupcake kit! This is something we haven’t used in years but we enjoyed using these with our mum as children! When we saw the photos on the box we knew we had to try this one! Chocolate cakes are always a winner but these have chocolate inside too, that’s even better! 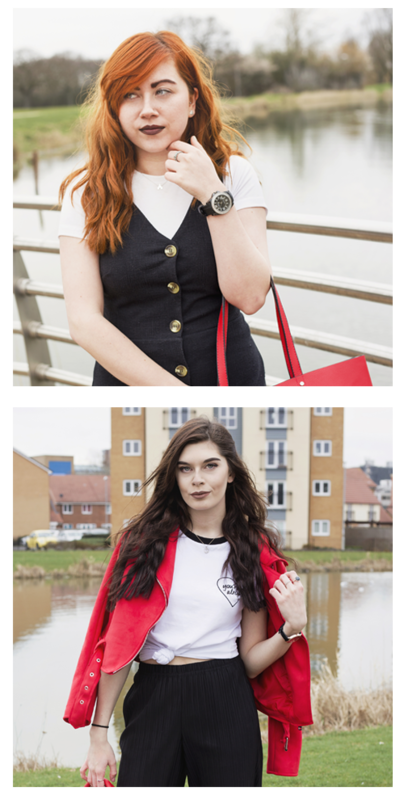 This kit was £2 from Asda and we thought we’d show you whether the kit is as good as it looks! Everyone loves an easy recipe that requires only a few ingredients and doesn’t take forever to bake right?! Well look no further, we’ve got the recipe for you! Ever heard of a ‘Mug Cake’? They are fab creations where all of the ingredients are basically thrown together in a mug, and shoved in the microwave to cook in just a few minutes! 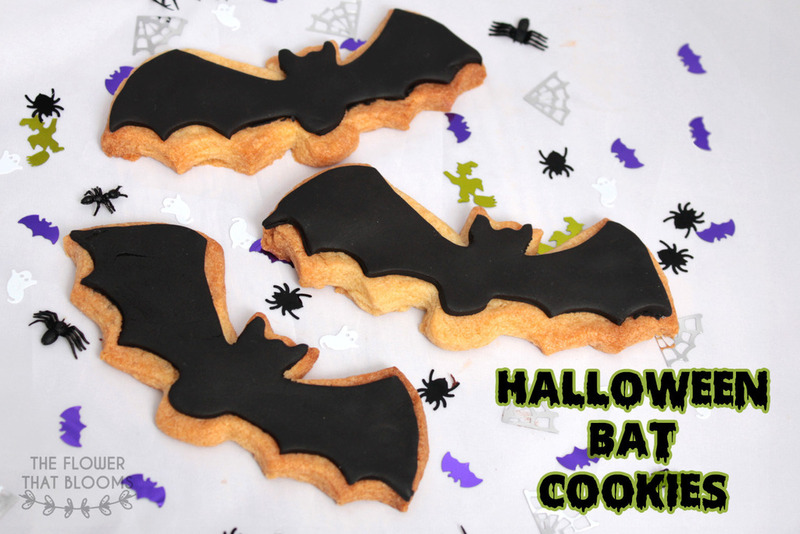 We’ve attempted these in the past but so far this is the best one we’ve ever tried so if you’d like to give it a go we have the recipe for you here!